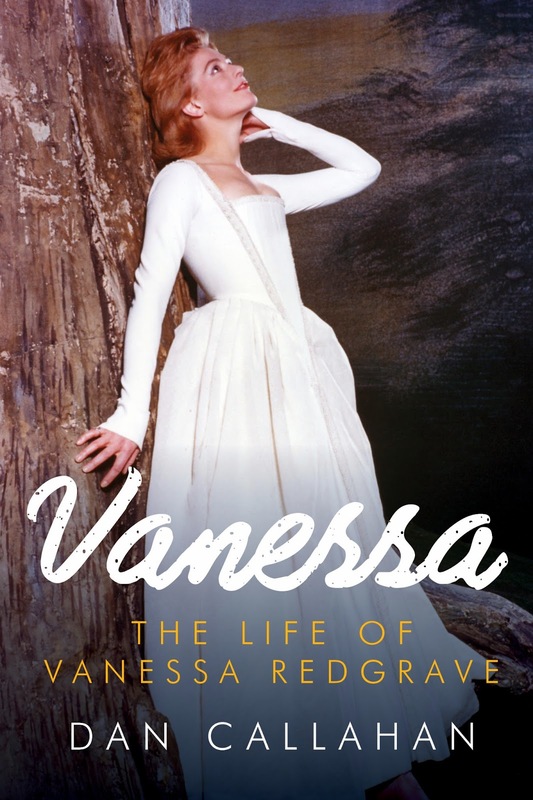 At the opening of his superb new biography Vanessa: The Life of Vanessa Redgrave, author Dan Callahan takes readers back to 1997 when he was a drama student in New York. From a discount-price, obstructed view seat the young Callahan watched the great Vanessa Redgrave as Cleopatra in Shakespeare's Antony and Cleopatra. At the end of the performance, a matinee at the Public Theater, Redgrave solemnly informed the audience that she had just received word of the death of Fred Zinnemann who had directed her Oscar winning performance in Julia two decades earlier. Redgrave praised Zinnemann's Western film classic High Noon, citing it as a brave statement against the obsessive anti-Communism that pervaded American society in the early 1950s. Then, in her soft British accent, Redgrave astonished the audience by launching into a rendition of the theme to High Noon, a twangy ballad ("Do not forsake me, oh my darling!...") originally sung by Tex Ritter. The crowd drifted out of the theater as Redgrave continued through the verses of the song but Callahan was transfixed. Nearly twenty years later, his fascination with Redgrave has not diminished. "I just can’t get enough of watching her. I think that there is something very special going on when she acts, and I wanted to celebrate that," Callahan told The Committee Room. The Committee Room notes with sadness the death of Penelope Niven, biographer of playwright and novelist Thornton Wilder (Thornton Wilder: A Life). Niven died unexpectedly on August 28, 2014. At the time of her death, Niven was working on further Wilder projects, including a book titled Wilder on Writing. In early 2013, Niven generously gave an engaging and in-depth interview to TCR in regard to the recently published Thornton Wilder: A Life. Kirkus Reviews called Thornton Wilder: A Life "satisfying and insightful...a perceptive, indispensable portrait of a productive and restlessly intellectual life" and the Boston Globe praised it as "a sweeping look into the life of a man who left an indelible mark on the American theater...a vital work of scholarship." In Honor of the 75th anniversary of 'Gone with the Wind' -- An Interview with Kendra Bean, author of "Vivien Leigh: An Intimate Portrait"
Vivien Leigh: An Intimate Portrait by Kendra Bean. 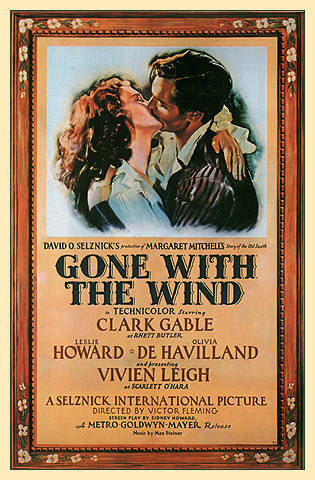 This autumn marks the seventy-fifth anniversary of the release of what is by most estimates the most popular movie of all time -- producer David O. Selznick's lavish screen version of Margaret Mitchell's bestselling Civil War saga Gone with the Wind. At the center of this immortal film is the performance of Vivien Leigh as the scheming Southern belle Scarlett O'Hara. While it may be possible to imagine another actress as Scarlett, it is difficult to see Gone with the Wind achieving such tremendous success if Leigh had not been cast. Leigh's remarkable ability to convey steely determination underscored with trembling fragility is an essential element. Even in the capable hands of Katharine Hepburn or Bette Davis, both of whom were among the many actresses who wanted to play Scarlett, Selznick's grandiose production may have come down to us as an overblown, dated melodrama. 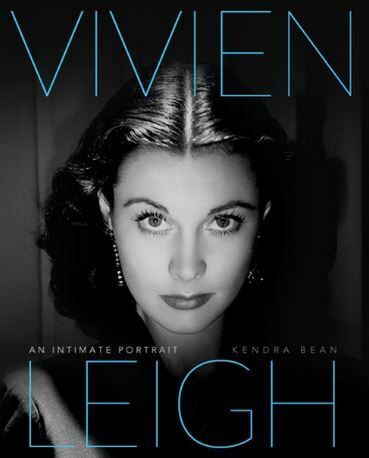 As Kendra Bean shows in her excellent new book Vivien Leigh: An Intimate Portrait (Running Press) as brilliant as Leigh was as Scarlett, there was far more to this English beauty than that one role. "Vivien is like the gift that keeps on giving. There are so many angles to explore and new information is always coming out of the woodwork," Bean told The Committee Room. There have been major biographies of Leigh by Anne Edwards (1977), Alexander Walker (1987), and Hugo Vickers (1989). Bean, a young American film historian based in London, represents a new generation of film scholars. She told TCR that she was drawn to write about Leigh, who died from a badly treated case of tuberculosis at age fifty-three in 1967, "because she’s interesting, often misunderstood, and nothing I’d read about her before seemed to satisfy my curiosity about her life or her work." Bean is the first major Leigh biographer to have access to the papers of the actor Laurence Olivier, acquired by the British Library in 2000. Leigh and Olivier were married for twenty years before divorcing in 1960. 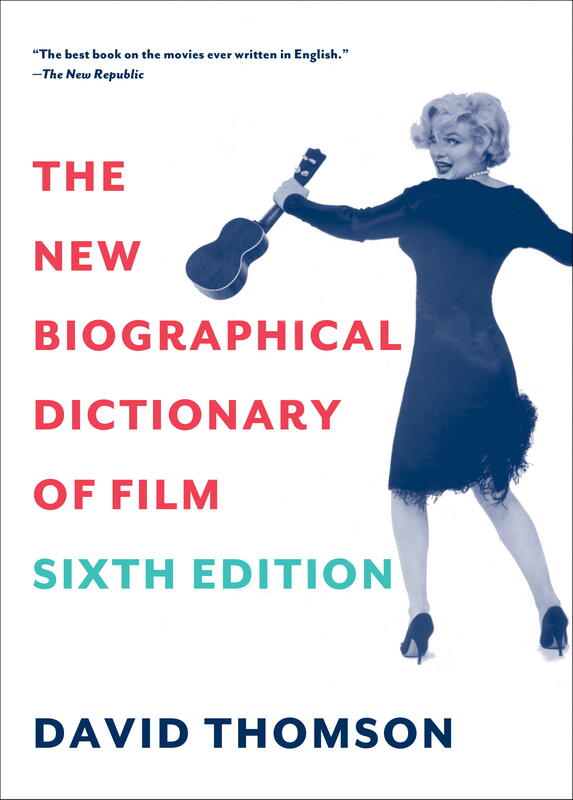 The Committee Room is pleased to announce that books pertaining to film, theater, and television are now our focus. This isn't entirely new ground for us. TCR's original subject -- the world of literature in general -- included discussion of writing done for and about the stage and screen. Articles on these subjects proved to be some of our most popular offerings. Below are links to some of the articles on film, theater, and television that we have already published.